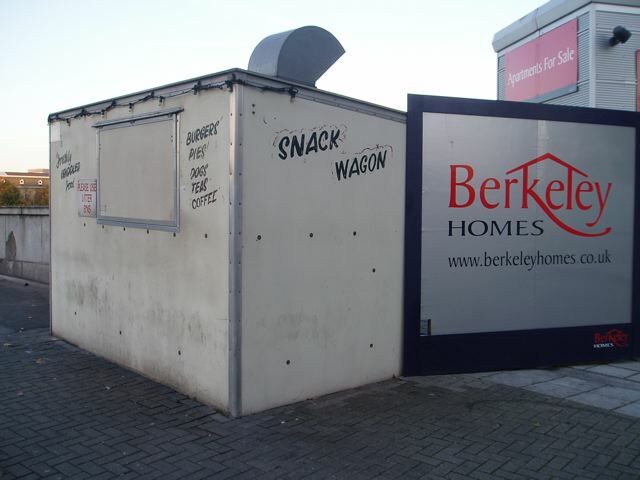 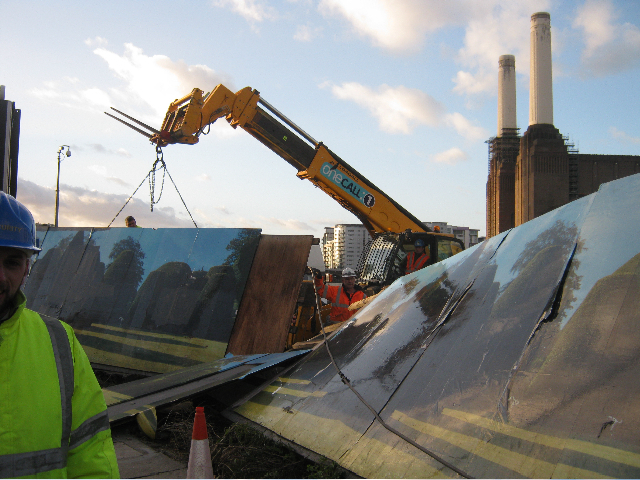 And just a few months later their fence around the power station was blown over by a strong gust of wind. 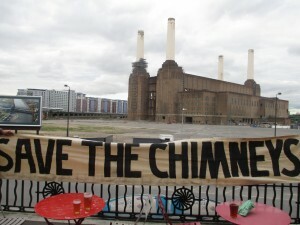 All four chimneys are still standing strong proving once again that Real Estate Opportunities‘ threats, promises and bank accounts are nothing but empty. 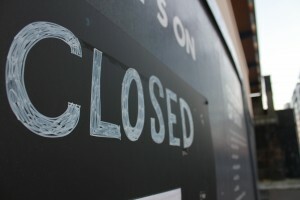 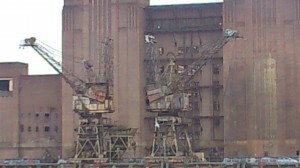 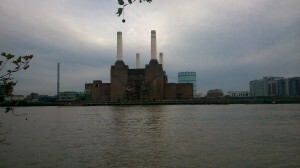 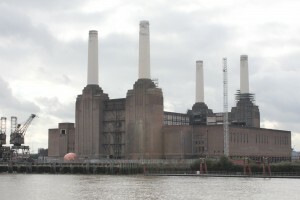 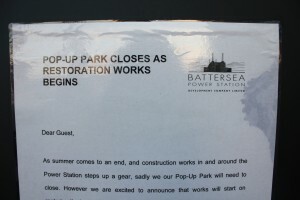 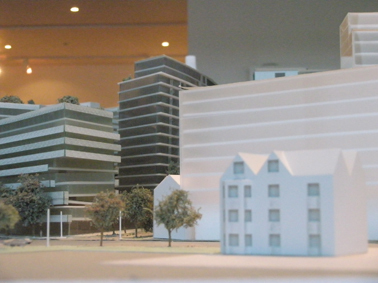 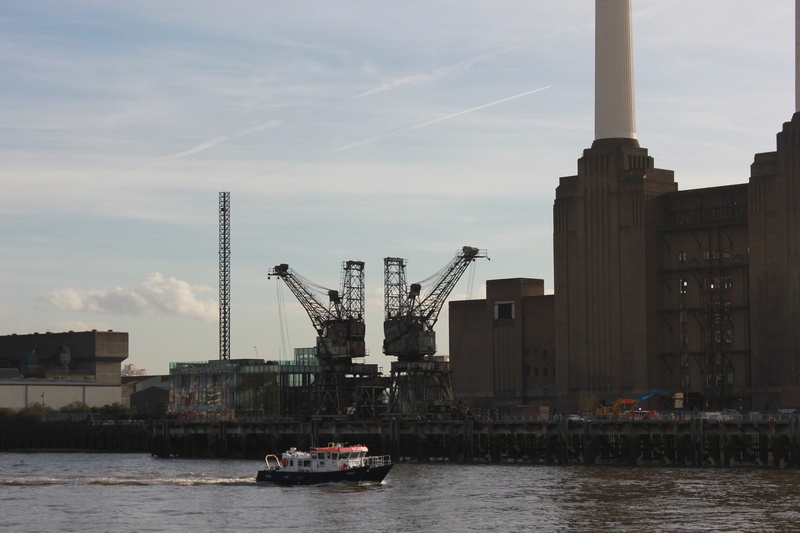 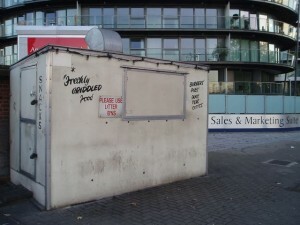 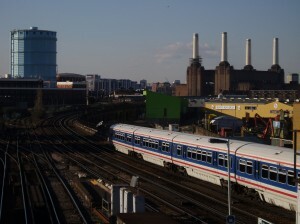 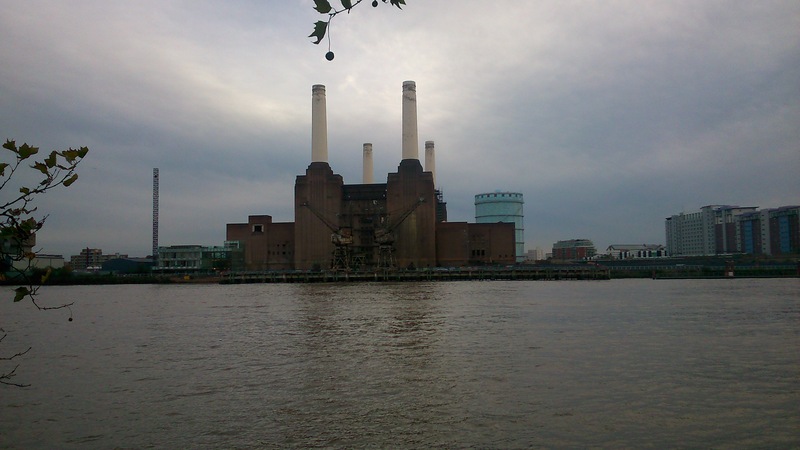 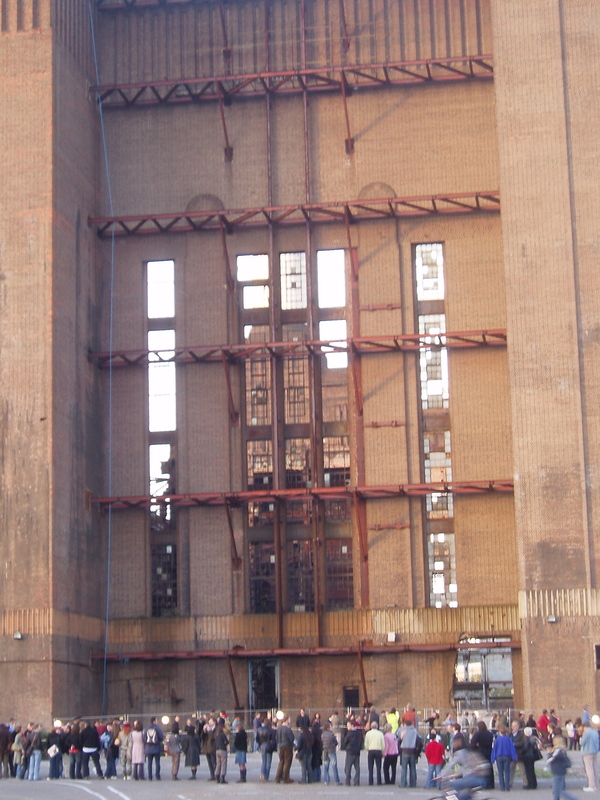 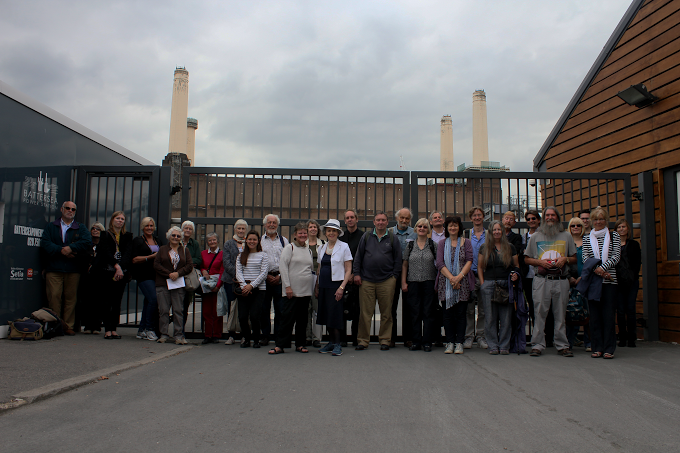 This picture was sent to us by Brian Barnes, founder of the Battersea Power Station Comunity Group.